and yes I am thankful for stuff. But Thanksgiving is always a weird day for me. Go to dinner, eat, ruminate, have fun with fam, go home. Then what? Generally, there is no one to hang out with because people don't hang out on holidays. There's always the movies, but I refuse to pay for a movie ticket when I have so much cable at home. In the past, stores were shut tight. Closed up. Everyone home enjoying or fighting with their families. One would think that the people who fight with the family would lobby for the store to be open so they would not have to spend it with the family. Whatever. This year, I think some stores around here are open. Weird. Is that because the fighters got their way? Or is it because the economy is so bad, the store needs the extra 12 hours to try to pluck money from us we don't have? At any rate, I'm going to dinner at Mum's. When I get home, I may watch all 10 episodes of Boardwalk Empire on onDemand. In a row. Without stopping. Edaville has a steam locomotive on loan from Boothbay Railway. When she arrived the other day, we were all excited and rushed to welcome her. I was sort of sad she went directly to the car shop, to rest I guess from the journey. I rushed home a little faster to get the camera. I drove into the driveway and bolted to the steps. I thought I heard something and paused. I heard the train whistle. I'm not sure how far away from here Edaville is, but I would say, less than 2 miles. It's been a while since a steam engine has run at Edaville and I'm happy there will be one this year. I'm even more happy it can be heard from my house. So, I snatched up my camera and sped back to Meadow Street. 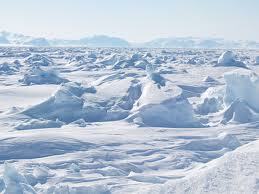 I didn't see Tam anywhere, so I continued on to Pine and planned to head into Edaville. I hoped to catch the engine at the station so I could get some close ups. I met up with Tam coming from the front gate. She said they had just left the station. I went to DinoLand, jumped out and positioned myself just inside the gate to get some shots as the little engine passed by the pond on the first part of her trip around the track. I pushed the button to turn the camera on. My heart sank when I looked down to see the message: LOW BATTERY - POWER OFF. I didn't get any pictures today, But Dana did. Go here to see them. When I first checked out Python Printable Games, I found a good selection of word games for kids, teens and adults. What I like most about Python products is that all you really need to do is add paper. Each Party pack has word searches, scavenger hunts, trivia and a ton of other activities to liven up a party, camping trip or road trip. Once you purchase your Party Pack, it is available for download instantly. You then save the games to you computer. When its Party Time, just add paper! Print away, the files are yours to keep! Each different Patry Pack has 30 games. 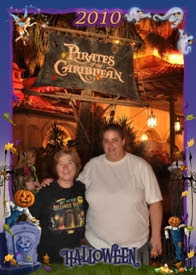 Pauline and I took the Thanksgiving printables with us on our recent trip. We were howling in our seats on the plane playing Food Fight MadLibs and Who's the Turkey Trivia. Pauline decided these games should make an appearance at Thanksgiving dinner at Mum's house. She picked out a few games we both agreed would liven up the table! I think we should have a go at Football Trivia and Massachusetts Trivia. We'll see who knows what about where we live. We always play games after dinner an Thanksgiving, but it's usually a tired old board game or cards. This year Pauline and I aim to spice things up with Thanksgiving party games from Python Printable Games. Fall into Fun? You bet! Now that I’m retired, I’ve really tried to learn a thing or two in the kitchen. My wife is a fabulous cook, and she loves to do it, so I’ve had the pleasure of her cooking for the past 35 years. Left to my own devices, I might make a hotdog or some spaghetti, something really simple. Last night, I learned how to make a stir-fry. Using a simple recipe and our new wok, I was able to cook a great mixture of chicken, noodles, water chestnuts, snap peas, and teriyaki sauce. Sure, it wasn’t the most complex thing in the world, but it was exciting to actually cook some meat and add in some fresh ingredients. 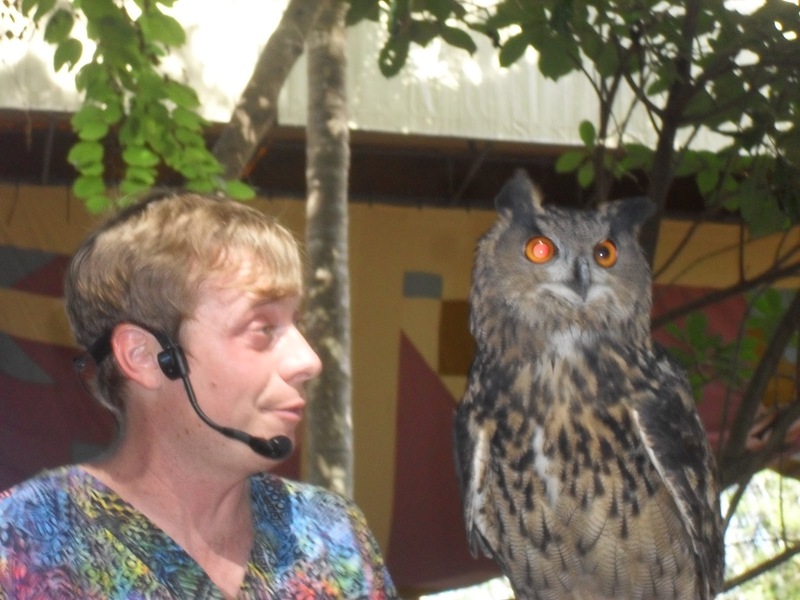 I didn’t mind the experience at all. I was wearing my miracle ear hearing aids and listening to old folk songs on the radio, and before you know it, the whole thing was finished. I think I could really get into cooking. At my age, I’ve really come to welcome new hobbies and cooking is something that could keep me busy for many nights to come. I’m sure my wife will welcome that, as well. 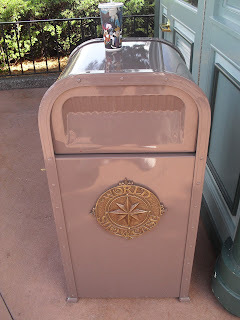 Pauline and I had a fabulous time in WDW. We messed around in the parks, we ate way too much and we laughed a lot. Both of us were very sad to come home and both of us are dreaming about the time we will be able to return. Needless to say, Pauline and I are die-hard Disney fans. Today and today only, I am going to do something I never do, ever. 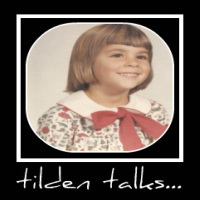 I am going to share a picture of me. Do not make fun of me! I hate it when people take my picture. But I subjected myself to this because I knew when Pauline and I saw the photos we would have a good laugh! All I can think of when I see this picture is what a great time we had and how much fun Pauline is! She really made the trip the best it could be! When are we going back??? Coronado Springs is a sprawling resort. We walked around this beautiful lagoon to reach our room at the far reaches of the place. We thought we had a teeeny bit of luggage. During the trek, we realised just how heavy it really was. We reached the room completely overheated but happy to finally be able to ditch our bags. 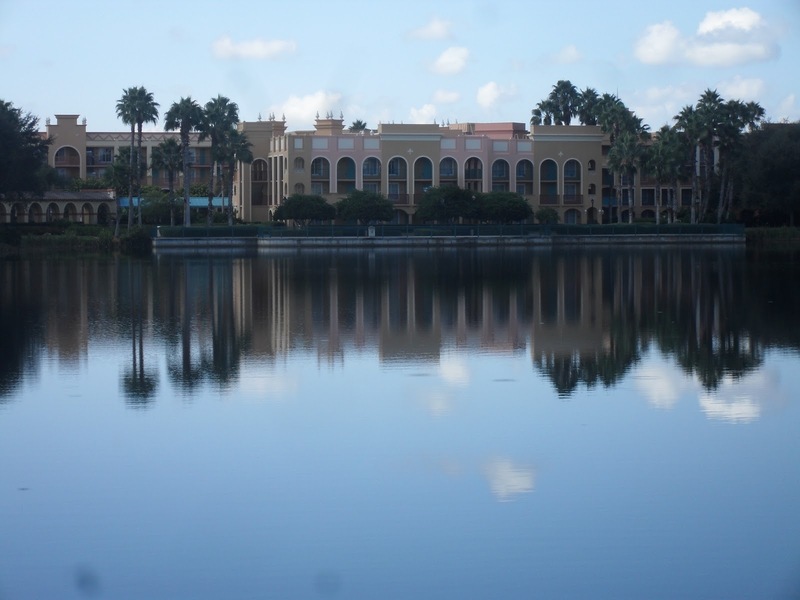 Orlando was experiencing record high temperatures during the few days we were there. 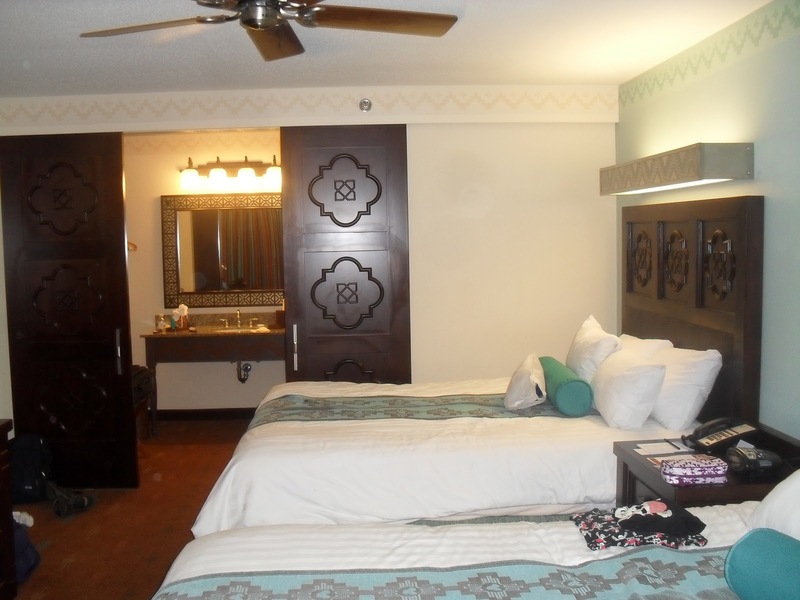 While I despise hot, I loved our room. The beds had pillow top mattresses and down comforters that were encased in a super soft duvet. Each bed had four pillows and a round bolster thingy. 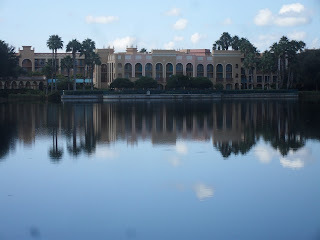 The sink and bathroom were separated from the room by big brown doors that slid together.Pleased with our new digs,we explored Coronado Springs enough to find the gift shop, restaurants and bus stops.With that done we hopped a bus and headed for Animal Kingdom. I found the day to be broiling hot and quite humid. But I got over it as we traveled though the park taking pictures and discussing our plan for the afternoon and evening.We agreed on making the trip to Epcot to see Illuminations after we toured Animal Kingdom. 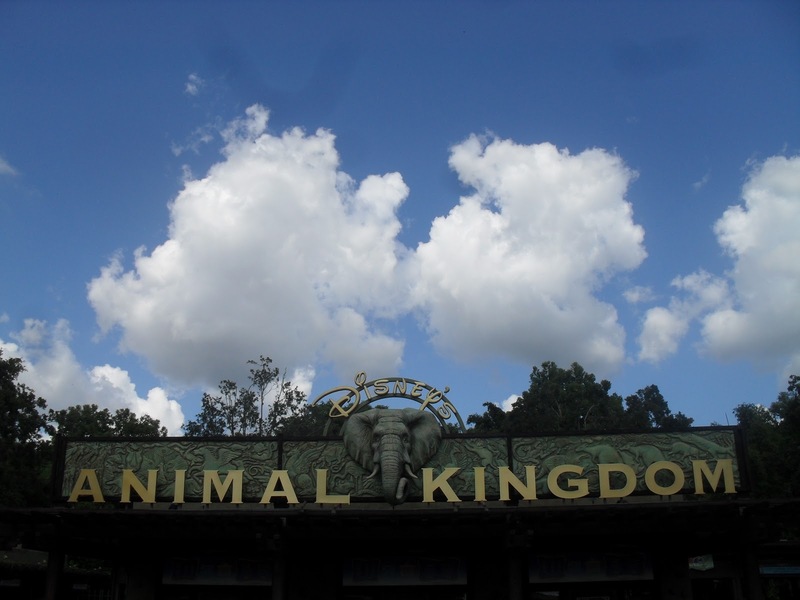 I like Animal Kingdom, but its huge. A lot of walking. As we traveled, we came upon this. 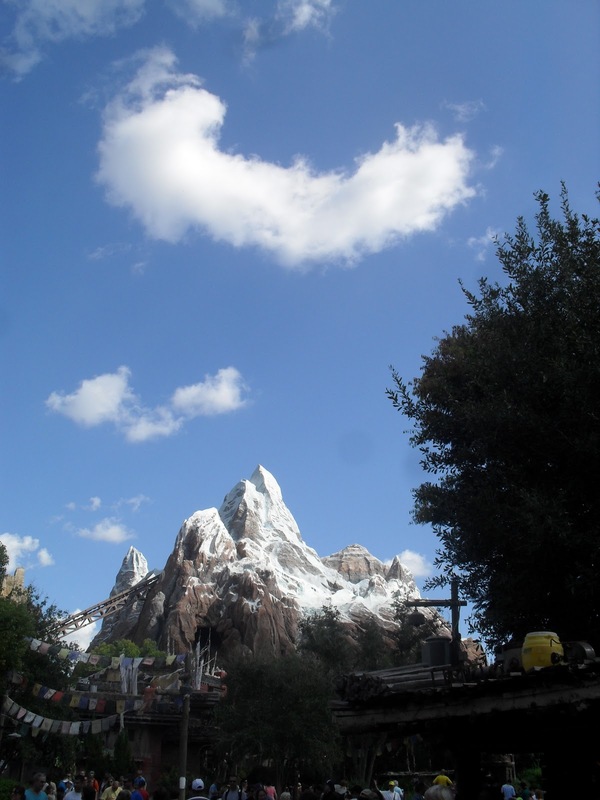 Some would say Expedition Everest is tame for a thrill ride. Others are terrified by it. Pauline told me it was a piece of cake. I believed her. 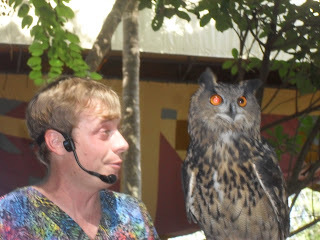 Once I recovered from the terror of Expedition Everest, we continued on to Flights of Wonder where we were introduced to this Eurasian Eagle Owl. 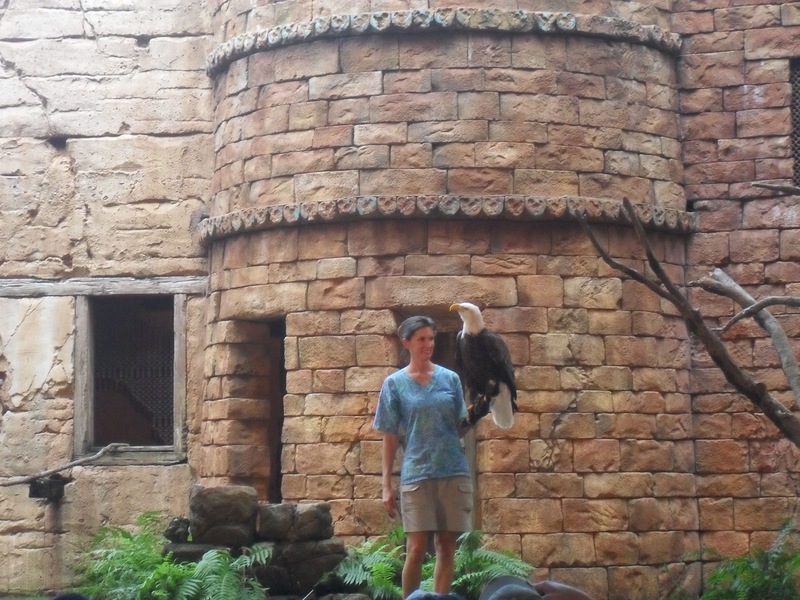 There were a bunch of great birds featured in Flights of Wonder but my favorites were the Eagle Owl and this guy, the Bald Eagle. Pauline and I messed around Animal Kingdom til 5 when the park closed for the evening. 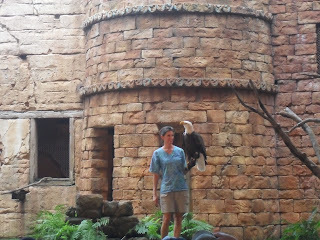 We decided on dinner at the Rain Forest Cafe. Once we had consumed large amounts of food, we didn't have enough energy to make it over to Epcot for Illuminations. 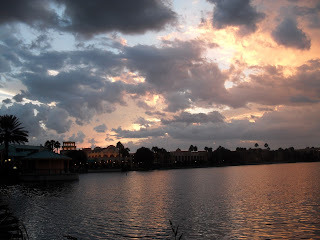 We headed back to the room and as we walked the pathways of Coronado Springs we were treated to this vista. We began our day at 3am and by 6:30pm we were quite done in. We checked out the quiet pool adjacent to our room and hit the sack.